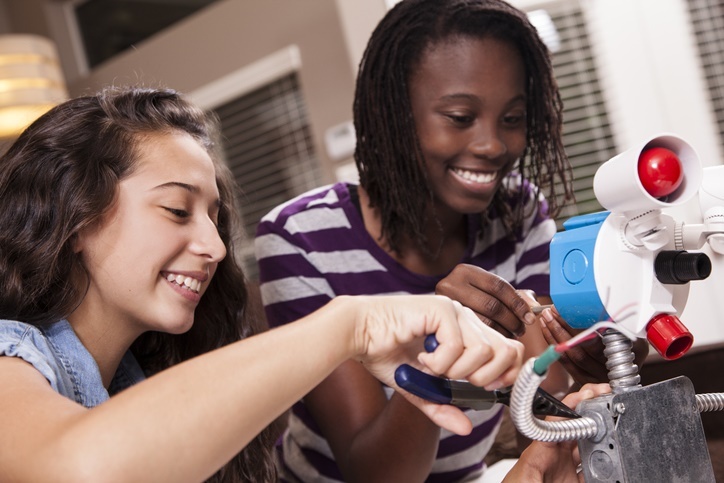 Parents don’t need to be tech-savvy to raise girls who are interested in STEM. A recent poll found that parents’ proficiency with technology has only marginal effects on girls’ excitement about the subject. Overall, 86 percent of the girls surveyed felt their enthusiasm for tech was supported by their parents. Researchers also found that interest in the subject peaks with girls in the sixth and seventh grades and declines after that. Read more about the survey and learn about NACAC’s STEM College and Career Fairs.